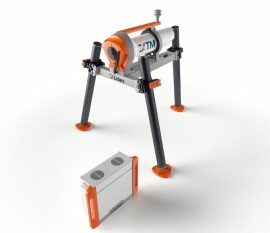 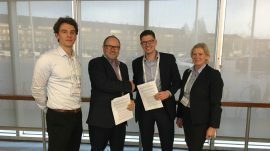 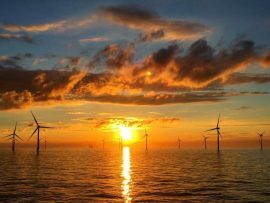 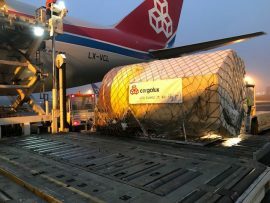 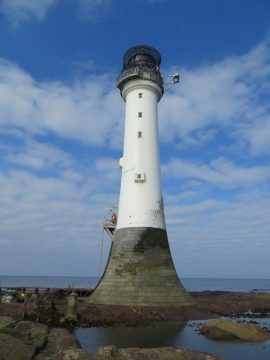 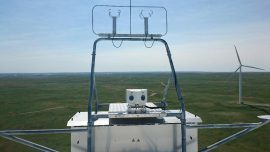 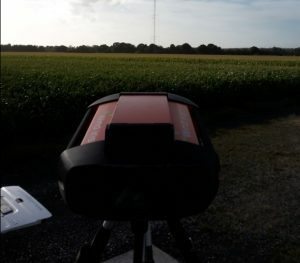 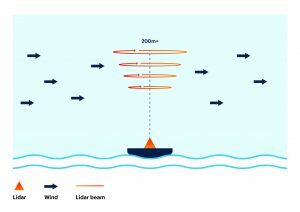 Inch Cape Offshore Limited (ICOL) has completed a three-year LiDAR measurement campaign for the proposed 784MW Inch Cape offshore wind farm in Scotland. 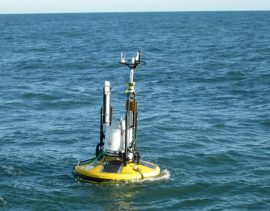 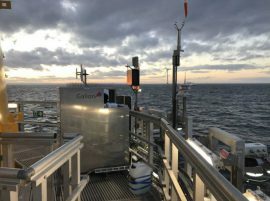 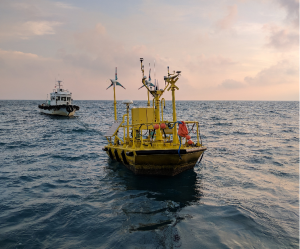 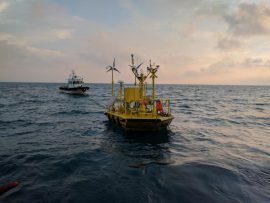 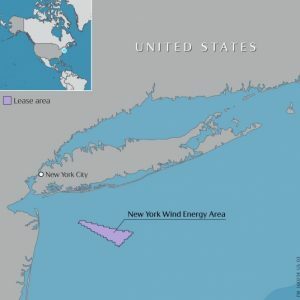 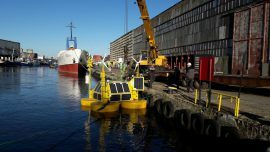 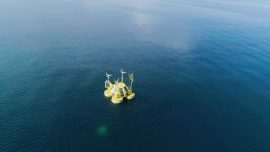 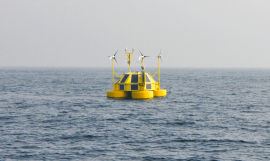 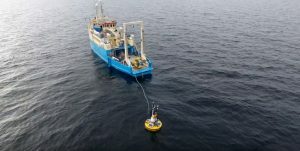 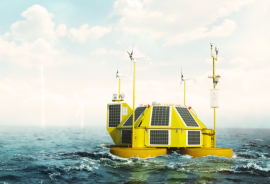 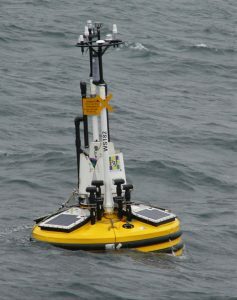 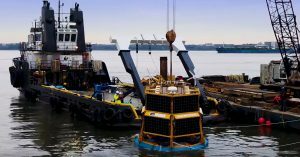 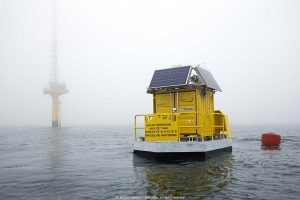 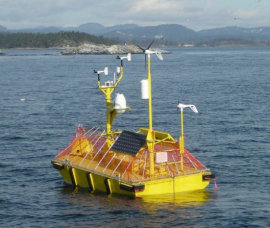 Vineyard Wind is deploying a wind measurement and oceanographic buoy within the project area of its proposed 800MW offshore wind project located 14 miles south of Martha’s Vineyard, Massachusetts. 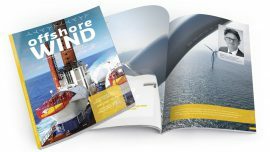 The first edition of the Offshore WIND Magazine in 2018 is in the making, with the magazine’s editorial team currently working on topics that are of interest to our readers and gathering all the relevant insight from industry professionals.